A review of "Transparent Blocks" by Strictly Briks. These block briks can stack on each other and LEGOs seamlessly and, being transparent, they shine beautifully in bright lights. 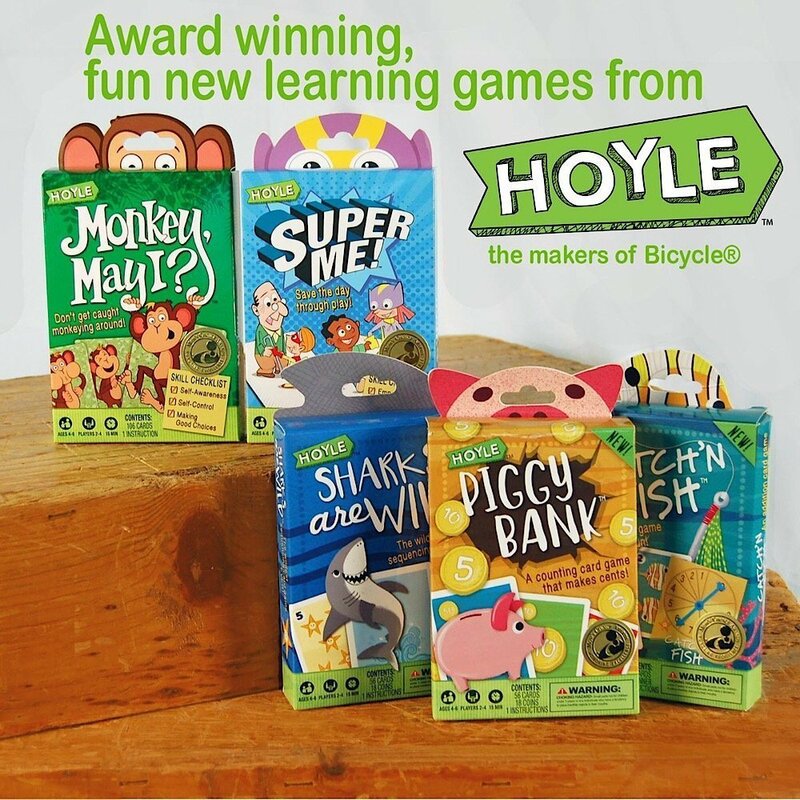 A review of the “Super Me” and “Monkey, May I?” card games that help children learn about empathy, social situations, and emotional intelligence. 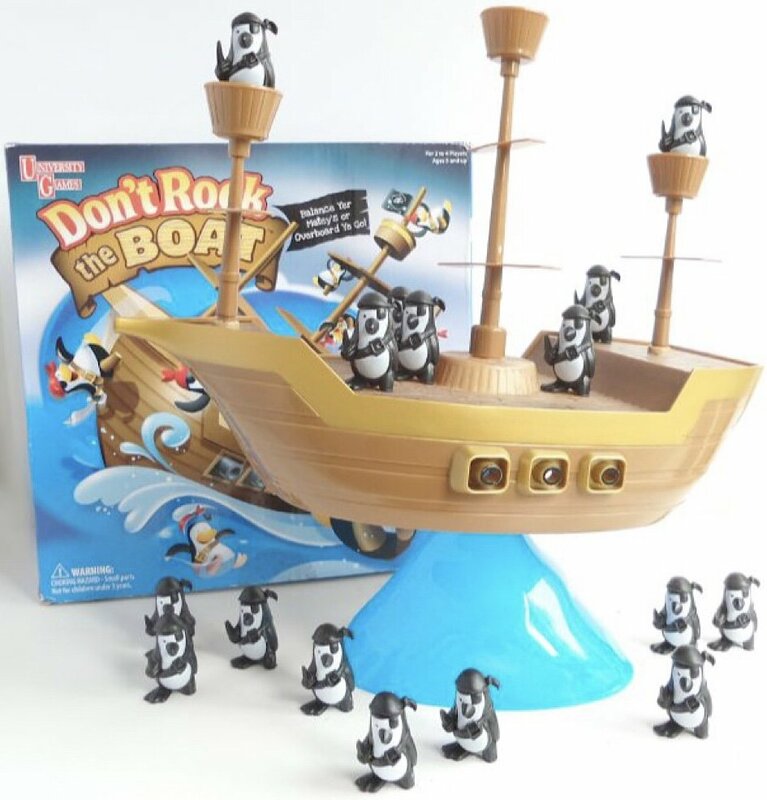 A review of the “Don’t Rock the Boat” game by Play Monster that challenges players to place figurines onto a ship without it tipping over. This game is great for all ages and also doubles as a playset!